You have a very skilled project team assigned to you for the duration of the very important technical project you are about to embark on. They are yours and working solely for you, right? Wrong. Don’t be fooled. Yes, they want the project to succeed, but often you and the project are one of many of the priorities they are juggling so be aware. Your team is standing ready for you. Yes, your team knows they are working for you on the project. But don’t be naive. If you’re living in a matrix project management world – as most of us – your resources really “belong” to someone else. Someone who manages their career development, personnel reviews, promotions, and raises. You are important to them, but not likely first on their priority list. At least not behind your back, you’re not. Each team member will always be honest with you. If you think everyone is always telling you the truth – and that they are always accurate in what they are telling you – then I have some oceanfront property in Arizona to sell you. Sometimes they tell you what they think or know you want to hear. Sometimes they tell you what they think the right answer is and they over-emphasize the certainty of it. You take it as absolutely true and they are telling you in the spirit of “this is most likely how it is” while neglecting to explain to you that it is best-case scenario and not necessarily given. Be careful and ask questions for clarity. Accurate time charging is a given. Few professionals charge their time 100% accurately. I’ve said over and over again – stay on top of the project financials and budget to keep from going too far off the rails that it can’t be fixed. And make sure your project team knows you’re watching the budget and time charging closely – that way when Friday afternoon rolls around those hours that they can’t remember what they worked on during the week won’t get charged to your project. They are actually doing the work they say they are doing. Yeah, right. I have a bunch of kids and right up on to the oldest still living at home, they say they’re doing one thing and they are really doing something else and phone it in on what they should be doing first. I’m not saying that everyone is bad – and I’m certainly not saying my kids are bad. But we all have our moments when we want to either do what we feel is right over what our leadership is telling us we should be doing, or we just don’t feel like doing it right now and we’ll do it later. It gets done eventually, but fluff time gets spent on it or charged to it while no real progress is made. That affects the timeline, the budget, and – if we are telling the project customer that it is 75% done just because we have to show progress and we said 70% last week – then we could eventually get caught lying to the client and that is bad. Do you agree with these myths and frustrations? They are out there…and I’m not saying that our project team members are bad. They just have priorities that may be slightly different than ours and they are often being pulled in different directions by their resource managers and by their other project managers. We must be aware of that. What thoughts do you have on these? What other concerns or myths can you come up with? 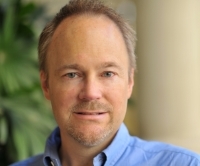 Brad Egeland is a Business Solution Designer and IT/PM consultant and author with over 25 years of software development, management, and project management experience leading initiatives in Software Development, Manufacturing, Government Contracting, Creative Design, Gaming and Hospitality, Retail Operations, Aviation and Airline, Pharmaceutical, Start-ups, Healthcare, Higher Education, Non-profit, High-Tech, Engineering and general IT. Brad is married, a father of 11, and living in sunny Las Vegas, NV. 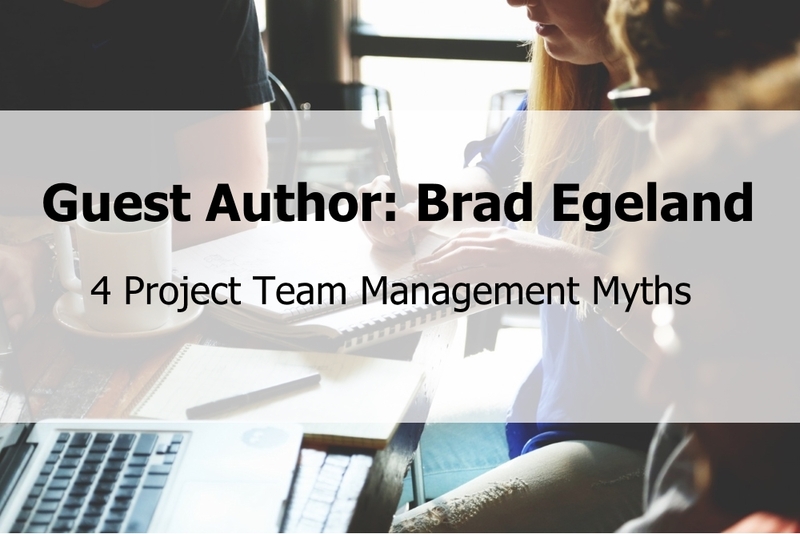 [GUEST AUTHOR] 4 Project Team Management Myths - InLoox • Copyright 1999-2019 © InLoox, Inc. All rights reserved.